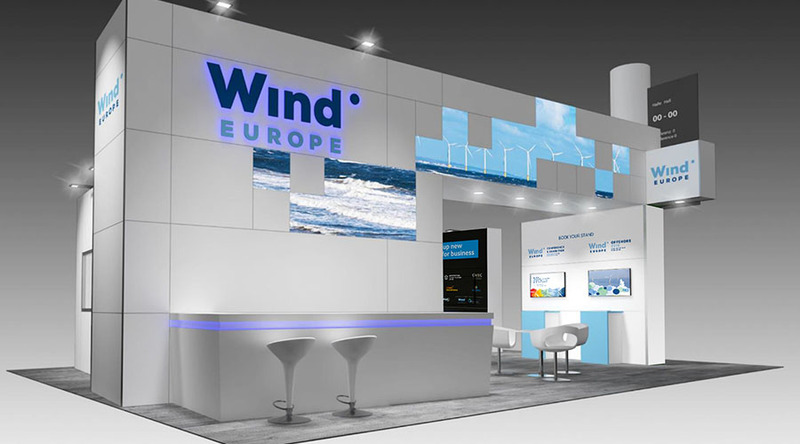 WindEurope has two stands in Hall B1 – find us at B1.OG.211 & B1.OG.311! Meet our membership, business intelligence & policy teams. Pick up your copy of our new flagship report on wind energy and electrification in Europe. Explore our wide range of industry-leading publications. Listen to presentations made by key industry stakeholders. 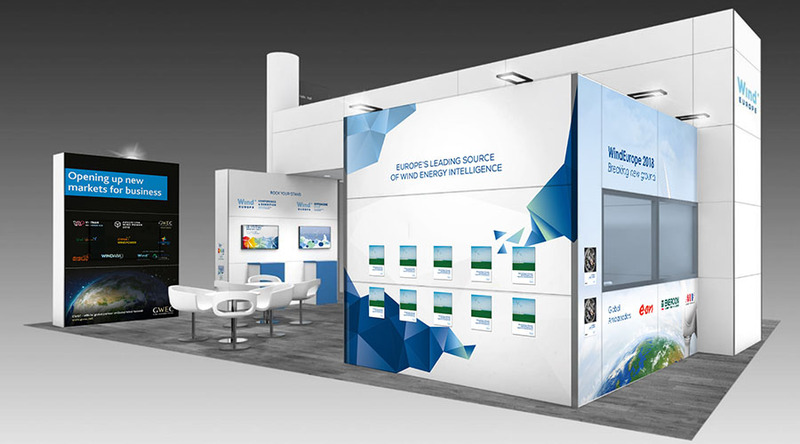 Don’t miss our stand party on 26 September at 5pm. 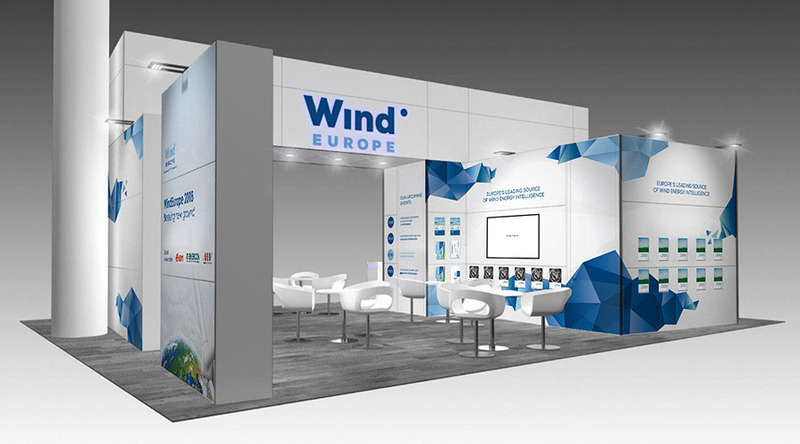 The WindEurope stand will be a key meeting point for every aspect of the wind industry in Hamburg. Our team looks forward to welcoming you there. We will translate your business challenges into policy recommendations and communicate them at the highest level to EU institutions, national governments and international organisations. We will provide you with the most up-to-date, tailor-made market intelligence so that you are always informed of the latest business opportunities. Your membership guarantees you are connected with the partners and decision-makers that matter to your business. Get invited to exclusive high-level networking events and receptions. We will increase your brand visibility through our communication channels, promoting your products and services. 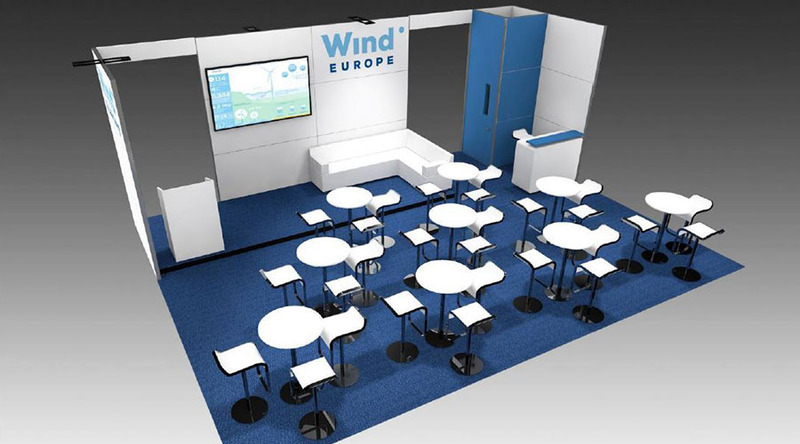 This can be further amplified by exhibiting at any of WindEurope’s events.